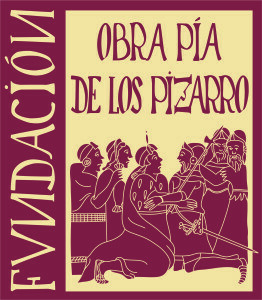 The foundation Obra Pía de los Pizarro is a fruit of a long and industrious process that starts with the Peruvian Conquest and the immediate events, where the Pizarro brothers: Francisco, Hernando, Juan y Gonzalo, play a leading part in the passionate pages of universal history, in which we study the rise and fall of the South American Empire where our main characters suffer a process of transformation , in the Iberian Peninsula, by the Indian fortune and aristocracy status acquired. Their eagerness, in the form of titles and entitled estates, are crystallized in the marriage of Hernando Pizarro with her niece Francisca, daughter of Francisco Pizarro and the Inca Princess Inés Huaylas Yupanqui, Atahualpa´s sister (last Inca) and Huayna Capac´s daughter (penultimate Inca). Therefore this is the highest evidence of the human and cultural fusion process with which the Conquest had enriched the world. Both of them, already in the Iberian Peninsula, only survivors and heirs of the American adventure, declare their clear intention to guarantee the continuity of their names, fame and fortune. This was stated in their wills, where they established an estate and express their wish to build in the city of Trujillo (Spain), their cradle and last refugee home, a collegiate church in memory of their house, the burial site and a place for prayers for their souls, that should have beside a hospital for the poor people. 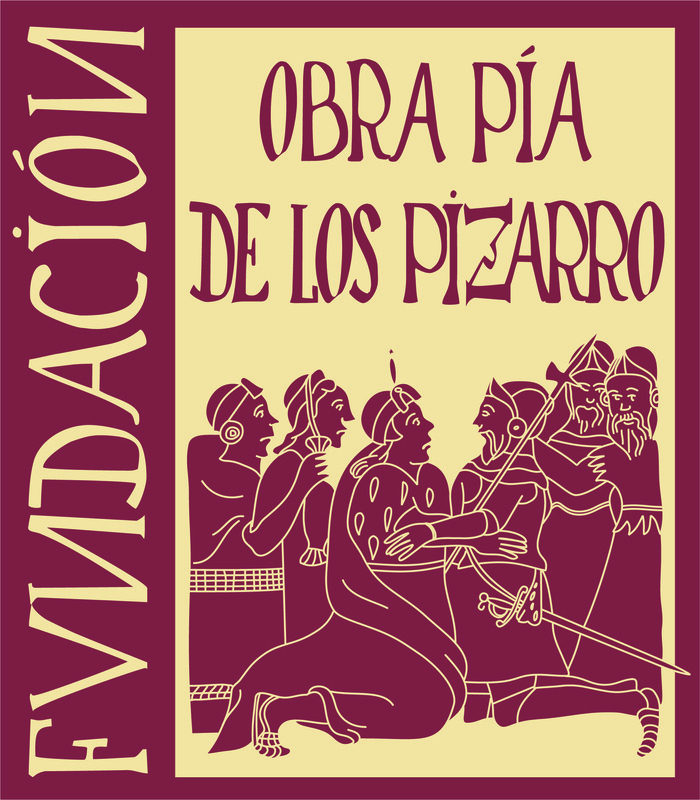 The historical transformation favoured a huge process of interpretation of the will that conducted at 1880, to the constitution of the Foundation “Obra Pía de los Pizarro” as a last expression of the will of Hernando and Francisca. This foundation was declared particularly beneficial in 1900 and can be found registered in the Register of Foundations in the Spanish Ministry of Work and Social Affairs (Ministro de Trabajo y Asuntos Sociales). From its constitution and until the beginning of the decade of 1970, the Foundation fulfilled the mandate of supporting the city hospital. Nevertheless, the inexorable passage of time, the events of the last century quarter and the new realities arisen, have forced an important modernization process of the already old Foundation. This has affected its structure as well as its aims. All this with the object of placing it complete in the XXI century.